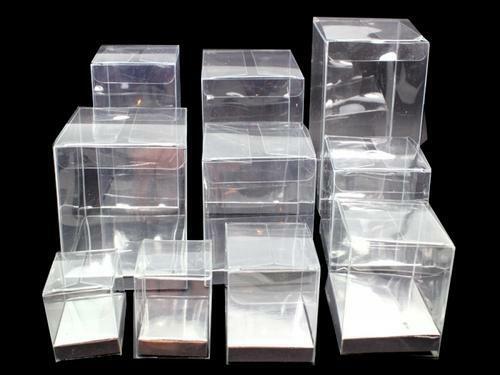 We are the leading supplier of Transparent Packaging Boxes made available to our clients at competitive prices. Trim Pack is known manufacturer and trader of Packaging Box, Garment Boxes, Pet Packaging Boxes, Offset Printed Box, etc. It was founded in 1997 by an enthusiastic young entrepreneur, Mr. Sunil Bhargava, who is seasoned by years of experience and knowledge gained from 30 years in the industry. His dedication to design, quality and transparency has carved a niche place for TRIM PACK in the market and has won continued patronage from clients year after year.